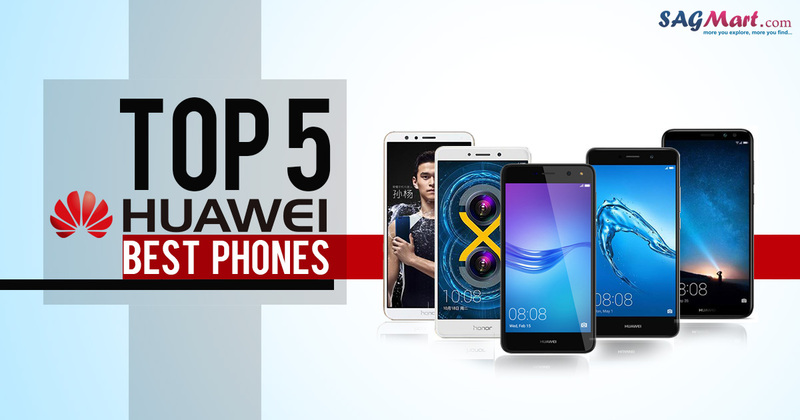 Huawei is one of the oldest Chinese mobile maker or Phone brand in India, the second best Chinese firm in India has marked it even bigger with series of Honor models. Recently launched Huawei Honor 9i and Huawei Honor 7X with stunning looks and performance are rated as the best under the flagship of 20K. 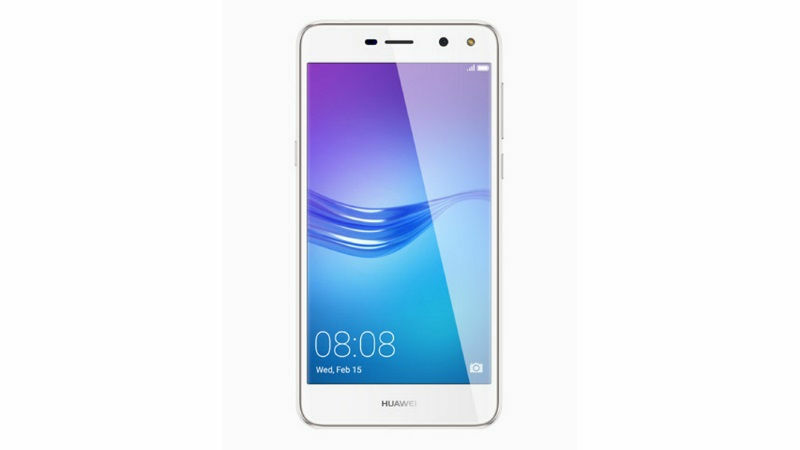 Leading other models of Huawei are Honor Holly 4 Plus, Huawei Y6 (2017) and Huawei Honor 6X. 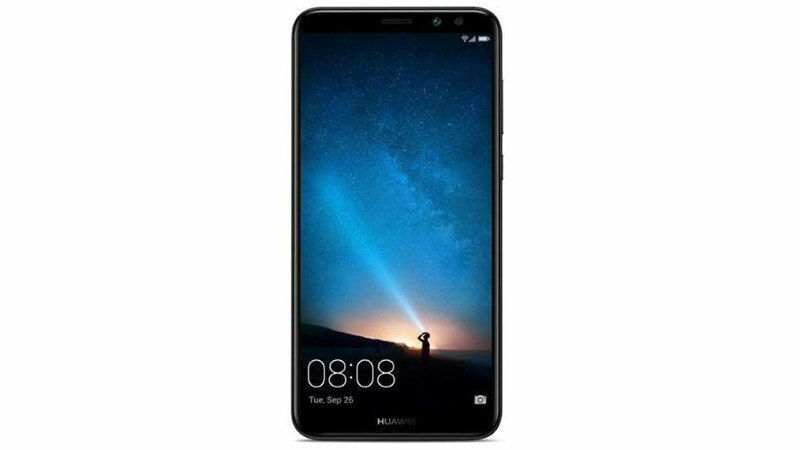 Huawei Y6 (2017) smartphone was launched in May 2017. The phone comes with a smartphone comes with 5.0-inch HD capacitive (720×1280 pixels) touchscreen display. It is powered by 1.4GHz quad-core MediaTek processor and it comes with 2GB of RAM. The Huawei Y6 (2017) packs a 13-megapixel primary camera on the rear and a 5-megapixel front shooter for selfies. It sports 3000mAh Li-ion Battery and 16GB internal memory, expandable up to 128GB using microSD card. On the Connectivity front, include Wi-Fi, GPS, Bluetooth, 3G, and 4G. Sensors on the phone include a Proximity sensor, Accelerometer, and Ambient light sensor. Huawei Honor 6X comes with the Dual rear camera and fingerprint sensor. The smartphone was launched in 2017 and comes with 5.5 inches Full HD touchscreen display with a resolution of 1080 pixels by 1920 pixels. The device is powered by 1.7GHz octa-core Kirin 655 processor and it comes with 4GB of RAM. The handset offers 64GB of internal storage that can be expanded up to 128GB via a microSD card. It houses non-removable 3340mAh Battery and sports a Dual 12+2 MP rear camera along with 8-megapixel selfie shutter. 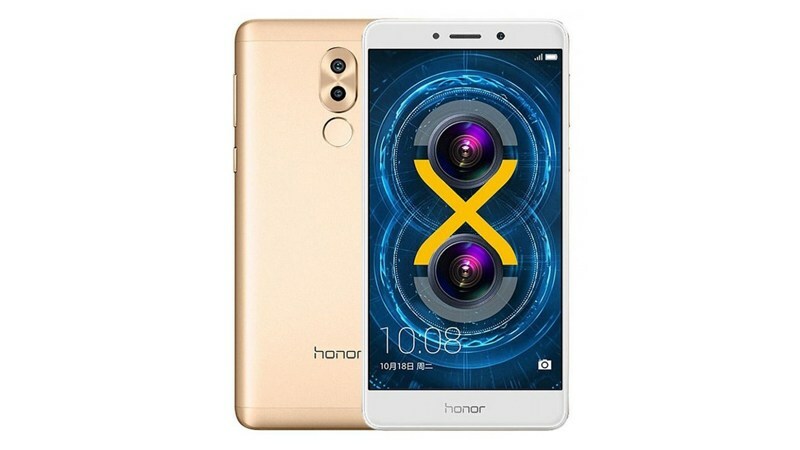 The Huawei Honor 6X is a dual SIM smartphone. On the Connectivity options include Wi-Fi, GPS, Bluetooth, USB OTG, FM, 3G, and 4G. Popular Sensors on the smartphone include Compass Magnetometer, Proximity sensor, Accelerometer, Ambient light sensor and Gyroscope. Real Also: Best Dual Camera phones: Are dual lens Better than One? 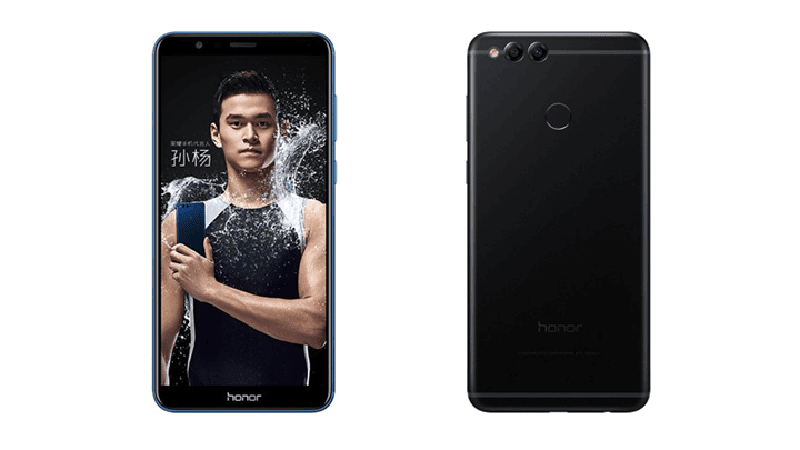 The Huawei Honor Holly 4 Plus price in India is expected to be Rs. 13,999. The smartphone is launched in December 2017. The handset comes with multiple color options like Grey, Gold, and Silver which are also priced the same. Honor Holly 4 Plus Android mobile has a with 5.5-inch HD IPS touchscreen (720×1280 pixels) display. It is powered by a 1.4GHz octa-core Snapdragon 435 processor and 3GB RAM. The Dual SIM smartphone operates on the Android 7.0 Nougat Operating Systems and 32GB internal storage, expandable up to 128GB via microSD card. It is embedded with 4000mAh Non-removable Li-ion Battery and 12-megapixel backside camera coupled with an 8-megapixel camera for the selfie. The connectivity options included are 4G VoLTE, 3G, Bluetooth v4.1, microUSB v2.0, Wi-Fi 802.11 b/g/n. Huawei Honor 9i is one of the best smartphone made by Huawei that is launched in October 2017. The device comes with the fingerprint sensor and has the 5.9-inch touchscreen display with a resolution of 1080 pixels by 2160 pixels.The phone price in India starts from Rs. 17,999. 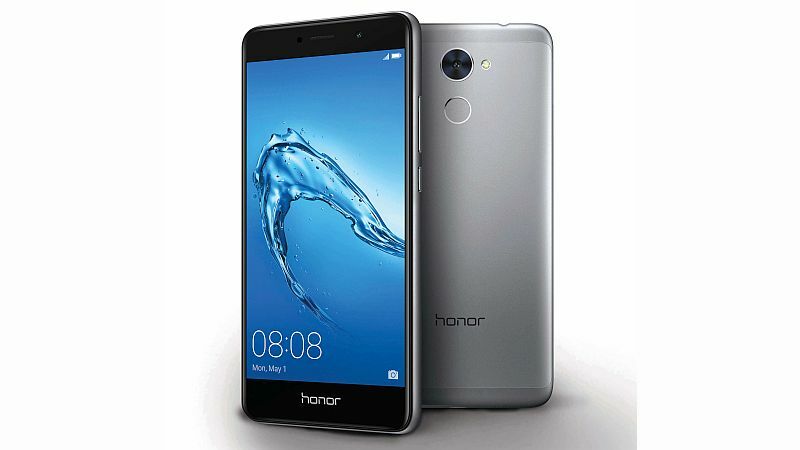 The Huawei Honor 9i is powered by 1.7GHz octa-core processor and it comes with 4GB of RAM. The handset sports 64GB internal storage, expandable up to 128GB by using microSD card. Talking account the camera, it packs a 16MP primary camera on the rear and a 13MP front shooter for selfies. The dual SIM mobile runs on Android 7.0 and is powered by a 3340mAh non-removable battery. On the Connectivity options include Wi-Fi, GPS, Bluetooth, NFC, USB OTG, FM, 3G, and 4G. The top Sensors on the smartphone include Compass Magnetometer, Proximity sensor, Accelerometer, Ambient light sensor and Gyroscope. The price for the Huawei Honor 7X in India starts from Rs 12,999 for the 32GB variant while 64GB variant comes with Rs 15,999. The phone is available in Blue, Gold and Black color options. The Android phone comes with a Dual rear camera and the fingerprint sensor that has been powered by a 1.7GHz octa-core HiSilicon Kirin 659 processor and it comes with 4GB of RAM. The handset operates on the Android 7.0 Nougat OS and 16+2-megapixel Dual primary camera along with 8-megapixel selfie sensor. The Honor 7X comes with 5.93-inch screen display with a resolution of 1080 pixels by 2160 pixel and is powered by a 3340mAh non-removable battery. The connectivity options included are 4G VoLTE, 3G, Bluetooth v4.1, microUSB v2.0, Wi-Fi 802.11 b/g/n options.